It is good to report that membership is increasing and financially the Club is in a healthy position. There will be no change to subscription rates for 2015. The membership fee remains at £6.00pa and is due at the January meeting. Charges per member at each meeting is £2.50 or £3.50 when there is a guest speaker. A visitor’s first attendance is FREE and thereafter £5.00 each meeting until they become a member. New membership during the year is charged pro rata. There is no charge for refreshments at Club meetings on 1st Tuesday each month. To reduce the Club Secretary’s workload and enable a better life balance, two new roles have been created. A dedicated Web Editor and an Administrative Assistant will help the Secretary to meet the Club’s needs, provide better communication and promote the Club’s programme. An ambitious provisional programme for 2015 was proposed and discussed with many new ideas being put forward. The outline will be firmed up at the January meeting. 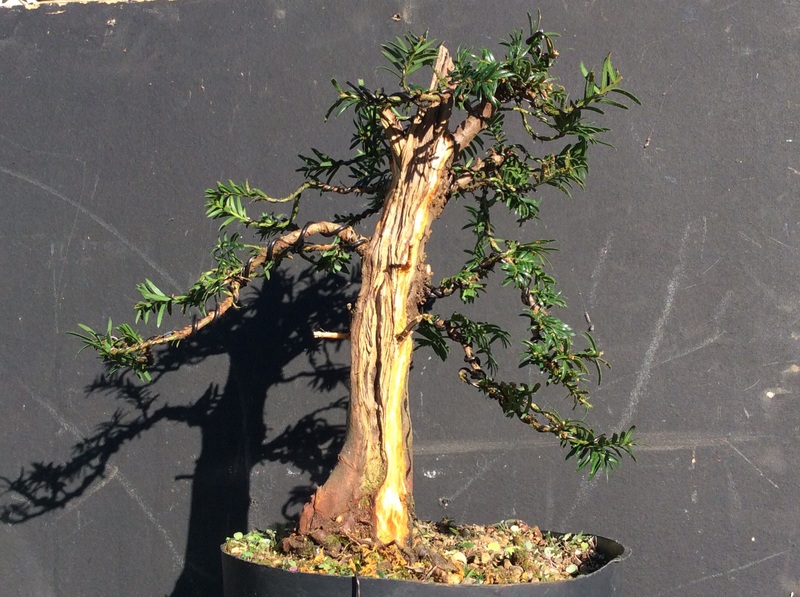 The idea of a Master Class caused great excitement and endorses the Club’s intention to encourage membership, improve learning in all forms of bonsai techniques, and stimulate new activities. There were also some proposed changes to the format of meetings. The December meeting will continue to be the Club’s annual social event and a booked meal to which members can bring partners was a popular choice. The Minutes of this meeting are available to members from the Admin Assistant – see above. Meeting with or without partners at More Restaurant, 62A London Road, Leicester LE2 0QD from 7.00pm to eat 7.30pm. This is a ‘fusion’ restaurant catering for multi-cuisines with hot and cold selections and chefs on hand to assist. It is self serve and you can have as much as needed to suit individual appetites and diets. There is restricted customer car parking, or local street parking after 6pm. Please contact Mark on 07923144864 to make a member’s reservation. 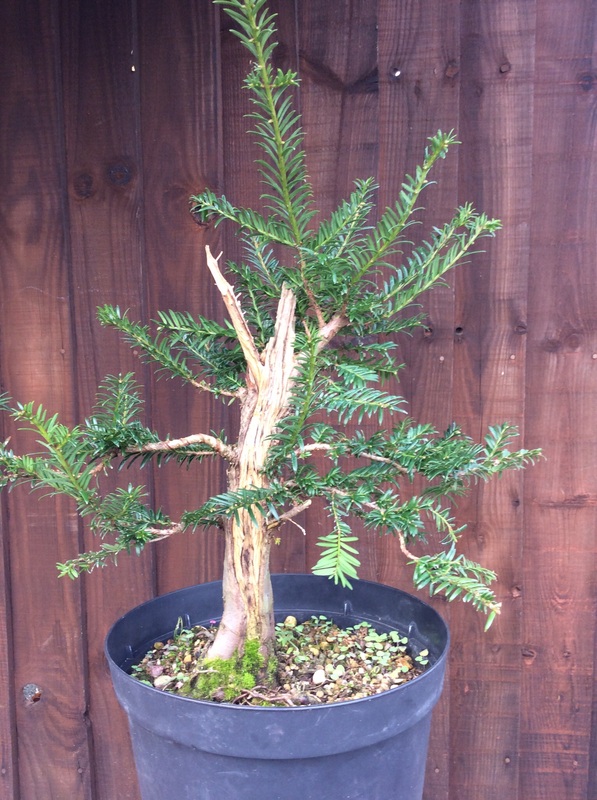 *********************************************************************************************************************************************************The Wigston Bonsai Club meets first Tuesday each month from 7.30pm to approx 9.30pm in the Community Room at Wigston Fire Station, Bull Head Street, Wigston, Leicester LE18 1PB. Off-road free parking available. Contact Mike or Carol on the Committee – as above, for further details. 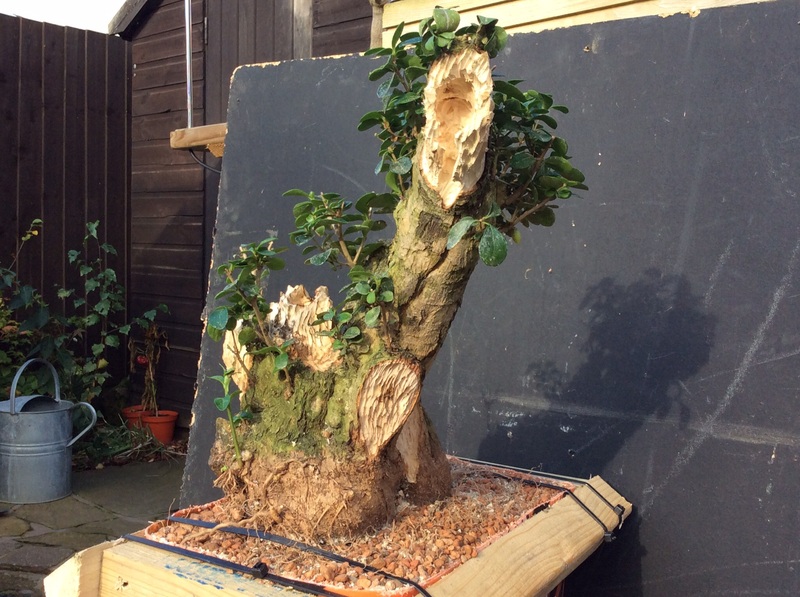 See our website on https://wigstonbonsaiclub.files.wordpress.com or just type Wigston Bonsai Club into your search bar to view Club activities. 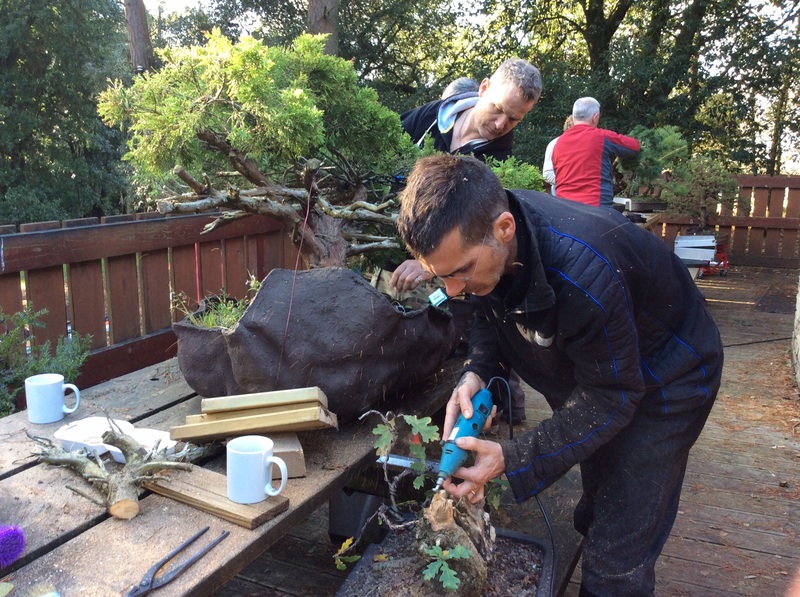 To our knowledge, we are the only bonsai club in Leicestershire. New members are very welcome and the Club caters for all levels from absolute beginners to those who want to specialise. 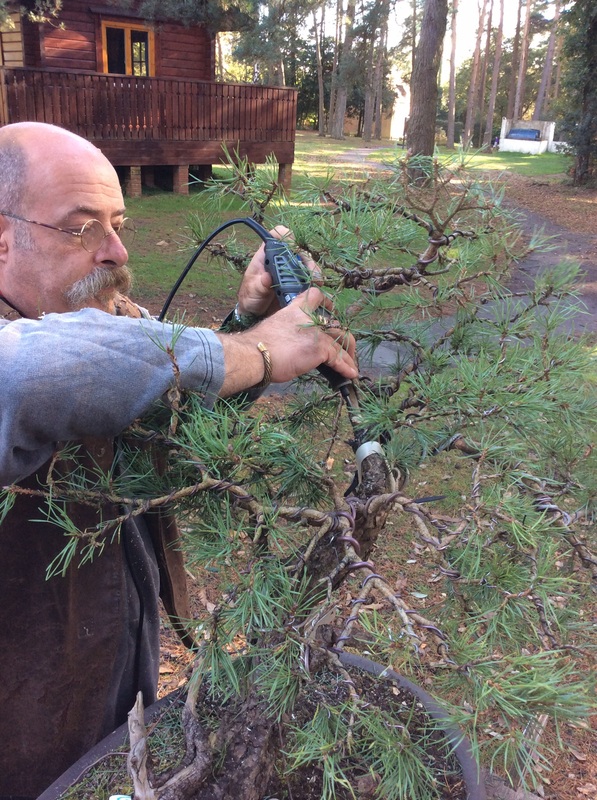 Tools and materials can be purchased to order through mike.konig@mikobonsai.co.uk or at meetings. 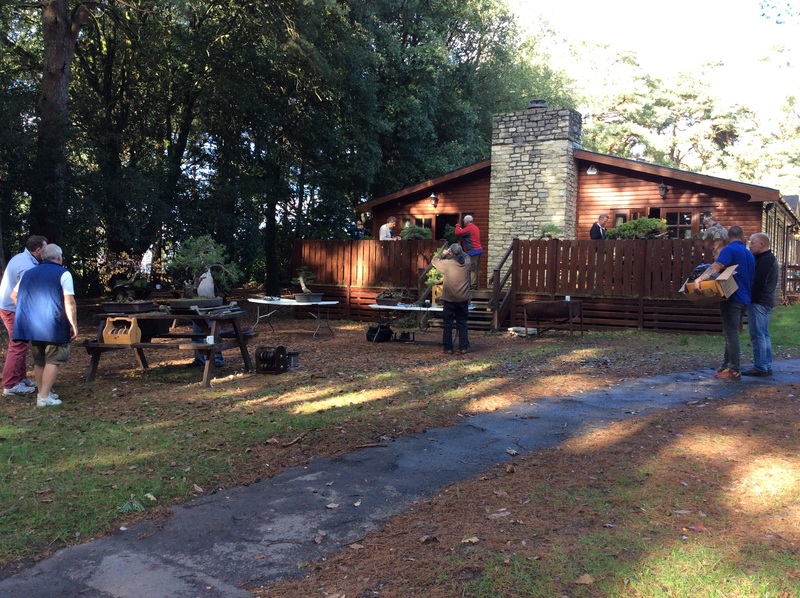 I have just published the (as yet provisional) Meeting schedule for the coming year. Looks like we are going to have a busy year. I have just received an email from FOBBS to inform me that Paul Goff has passed away. 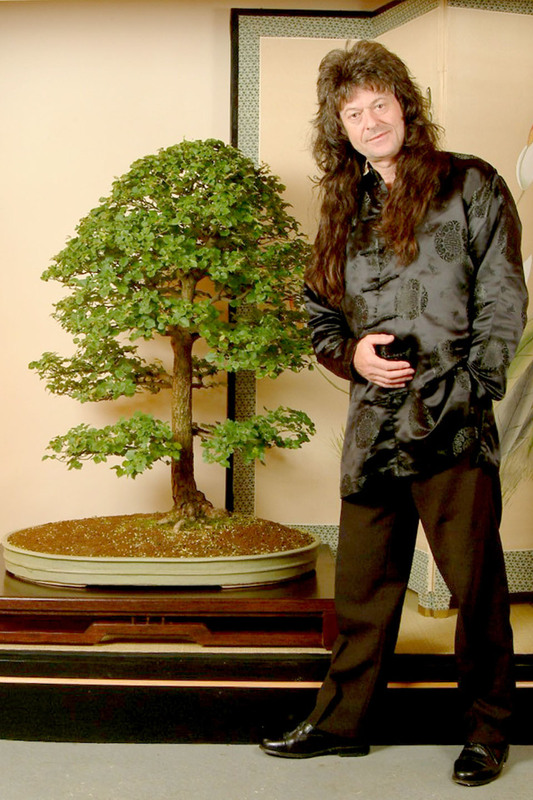 This is sad and unexpected news that will affect many in the UK Bonsai Community and my best wishes and condolences go out to his Family. Flowers will be from family only, donations will be acceptable at Paul’s funeral made payable to the Stoke Association or to The British Heart Foundation. Kath Hughes on behalf of Malcolm Hughes, Chairman of FoBBS, who is at present abroad. 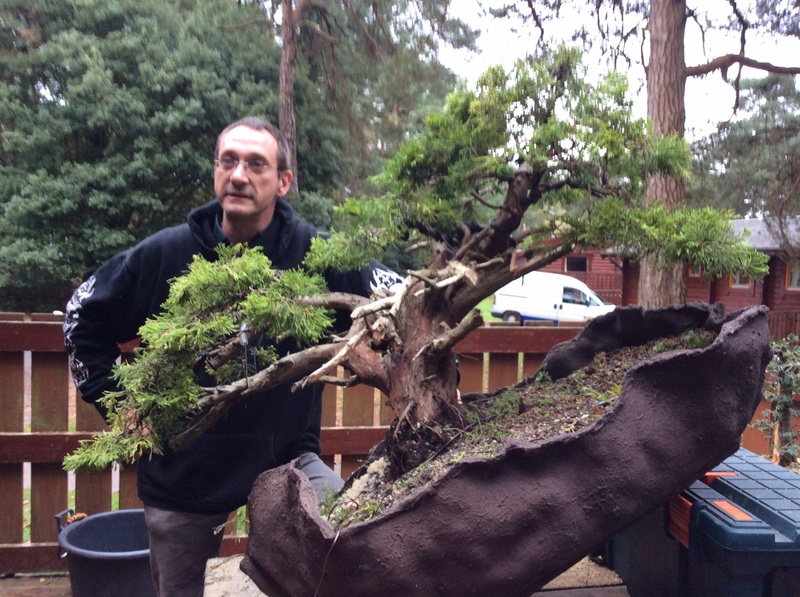 As some of you know I was invited to a Bonsai workshop down in Hampshire at a placed called Avon Tyrrell. There would be four instructors and fifteen pupils. You had to take along your own native species of trees or raw material to work on. 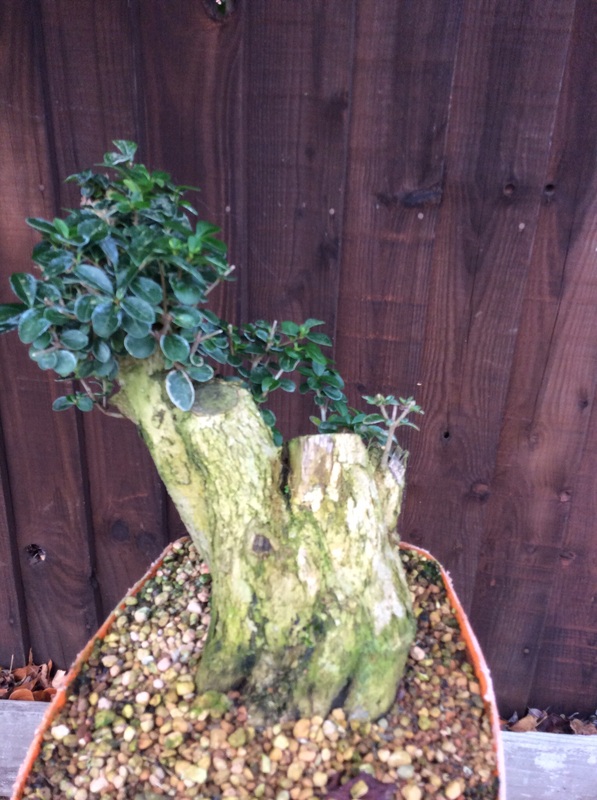 I took along a big lump of privet. and a Hawthorn that I had only seen in photographs. 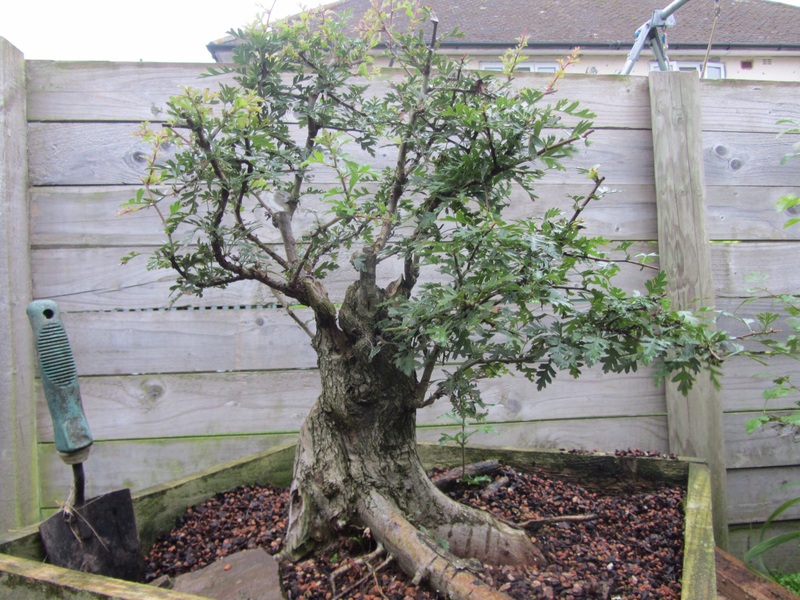 The Hawthorn I bought I acquired from a guy called Smithy who invited me to the workshop and also was going to be one of the instructors. Sunday up early again and back to our trees. It was na amazing weekend, picked up loads of knowledge . Here are the trees back home. Next job in the spring to pot them up. It may be of interest to members. 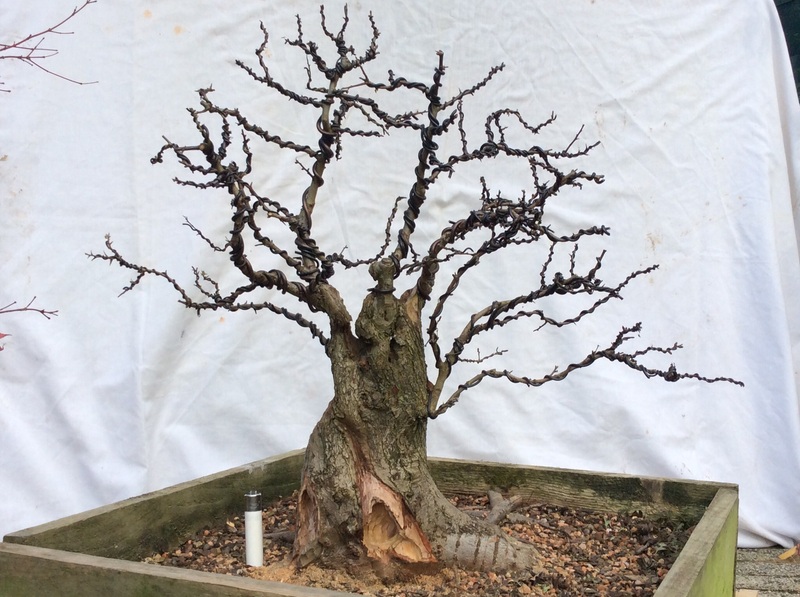 This is a monthly newsletter posted by Paul Goff, with some interesting articles and news of bonsai events and lists of Bonsai societies and their weekly meetings and schedules. Just click on the image below to read the last issue. Next Meeting is on Tuesday, 4 November. This meeting is our AGM, where we discuss Club Business, membership and plan the meeting and events schedule for next year. Can I ask everyone to have a think about what they would like to cover in next years meetings, any ideas for speakers or workshops and anything else that may be included in the annual calender of events.